It’s our way of doing business. Putting people first drives our everyday decisions and influences how we treat our customers, colleagues, and community. More than just a bank. Guided by our People First approach—we’re proud that our roots are local, decisions are local and our leadership is local. We focus on building strong relationships with our customers, by providing quick answers, access to decision makers, and solutions that actually work. 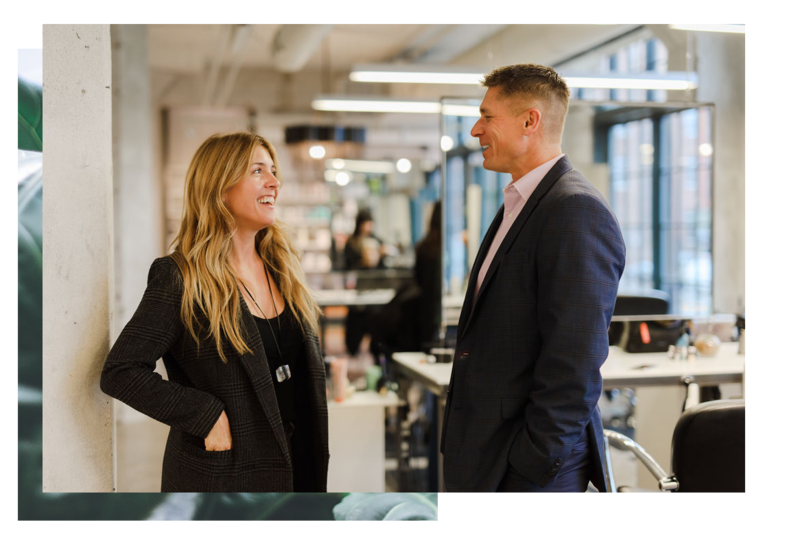 From banking to insurance, and succession planning to employee benefits, we focus on building strong relationships with our clients by giving them quick answers, access to decision makers, solutions that actually work for them and a team of experts who genuinely care about their success. At Choice, we share your vision for growth. We were rated a top performing bank by S&P Global 4 years in a row. Investing in our communities is our passion. Whether it’s through volunteering, community enrichment, or bank-sponsored events, it’s a part of who we are. We aim to maximize the success of local businesses by strengthening the communities they serve. We’re committed to helping you grow your business. As a community bank, our attention stays local. Decisions are made in our community and for our community. Alongside you, every step of the way. 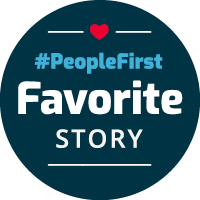 Our People First values represent the heartbeat of our organization. They are the steady drum that has and always will drive our decisions and how we treat people. Whether you are saving for your children’s education, planning for retirement or buying your first home, we want to be part of the most significant moments in your life.